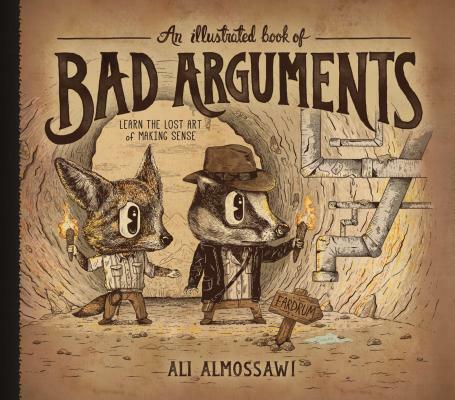 Ali Almossawi holds a Masters in Engineering Systems from MIT and a Masters in Software Engineering from Carnegie Mellon University. He currently lives with his wife and daughter in San Francisco, where he works as a data visualization designer for Mozilla, while continuing to collaborate with his colleagues at the MIT Media Lab. Ali's work has appeared in publications such as Wired.